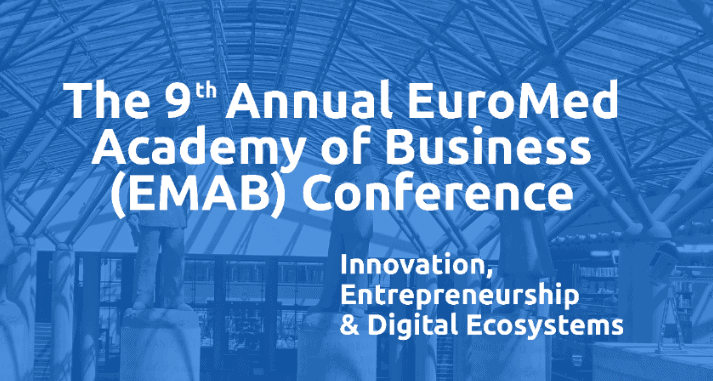 14th September – Conference organised by DELab and EMBRI! 14th of September, the 9th international conference “Innovation, Entrepreneurship and Digital Ecosystems” is going to take place. The conference is organized by DELab UW in collaboration with EMBRI Institute! Moreover, it has received the honorary patronage of the Ministry of Digital Affairs, Ministry of Economic Development and Ministry of Science and Higher Education.